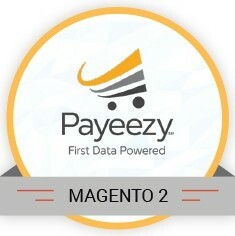 Integrate Magento 2 eCommerce store with Payeezy First Data GGe4 to offer a seamless checkout experience to your customers. The extension is compatible with Magento Community Edition 2.0 and above. 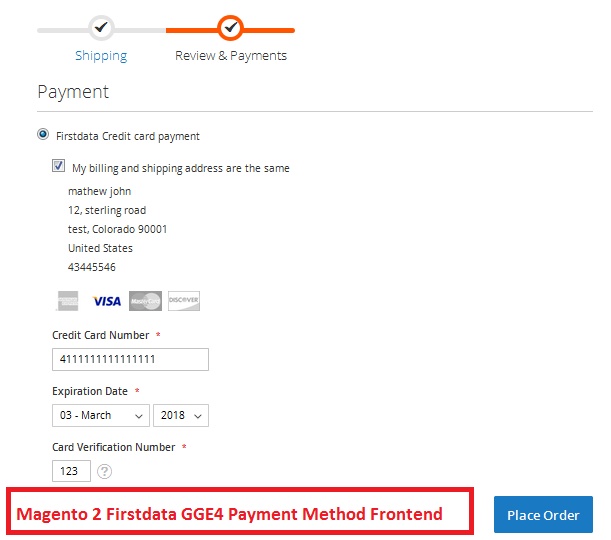 Magento 2 Payeezy First Data GGe4 payment gateway extension can be integrated with the Magento 2 core credit card system by setting the default gateway to Firstdata Global Gateway e4. 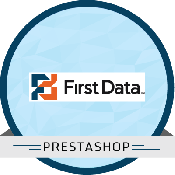 The module collects the credit card details, validates and passes the data to Firstdata in a secured way. The module helps to accept payment through First Data Global Gateway e4. The merchant can capture the authorized payments from the Firstdata control panel. I recommend. Configuration part was quite went well and started using it directly in live site and just online on the go. Good until now. The support guys installed the module in my staging as well as in live. Great support. Thanks. This addon was an easy integration and worked fine. I recommend. After extract of files and folders Clear Cache. Give Full permission to magento root folder and var/genration module. After successful of installation, Check app/etc/config.php for Egs_Firstdata. 1) Where can i find my gateway ID and Password for Magento Payeezy First Data GGe4 Extension in my firstdata account? Login to your Firstdata account >> Go to terminals >> Select terminal. 2) How do I charge the customer through First Data? In our extension we have authorize and capture & authorized only methods available in extension backend. 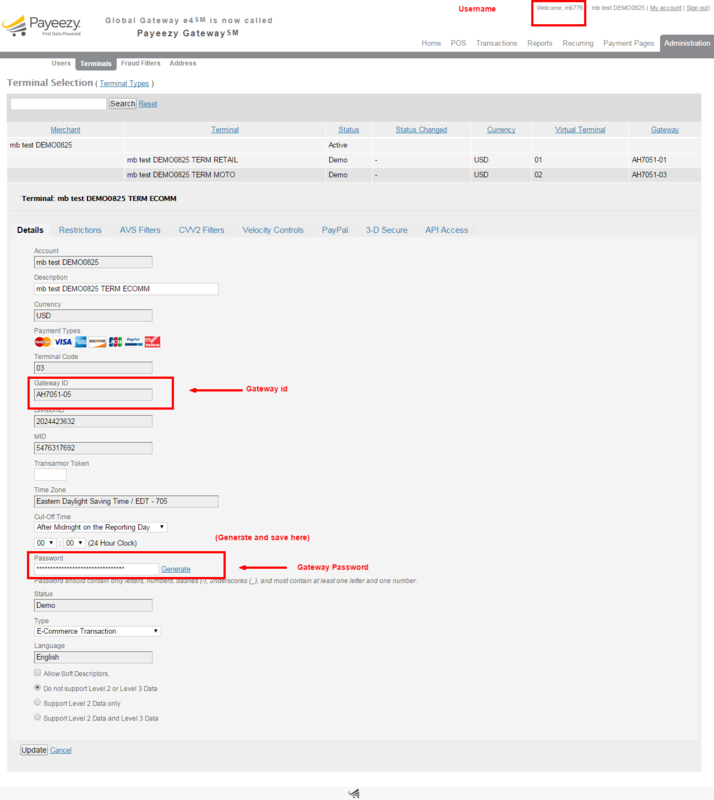 If you setup the authorize only method, once you received the order you need to capture the purchased amount in your Firstdata account. If you setup authorize and capture, once you received the order you will receive purchased amount in your Firstdata account. 3) Does your extension stores Credit card information collected from users? 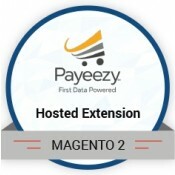 Magento 2 Payeezy First Data GGe4 Extension does not store card information anywhere. All it does is collects the credit card details, validates and passes the data to Firstdata in a secured way. 4) What are the minimum requirements for this extension? 5) What versions of Magento will this extension support? 6) Does this extension allows to refund for incorrect or wrong payment? You can refund through your Payeezy First Data account for incorrect or wrong payment. 7) When I checkout I get this “Fatal error: Call to a member function setMethod()”. How can I resolve this? You have to contact the support team at ModuleBazaar via support@modulebazaar.com and they will resolve it for you. 8) I'm getting the following error: unauthorized request. bad or missing credentials. How to resolve this? You can get the username, gateway id and gateway password. Do update, copy & paste it in the extension backend. Then click on save configuration. 9) I have placed order with 60 cent in my store and I cannot see my transaction in Firstdata account. How to check my transaction? 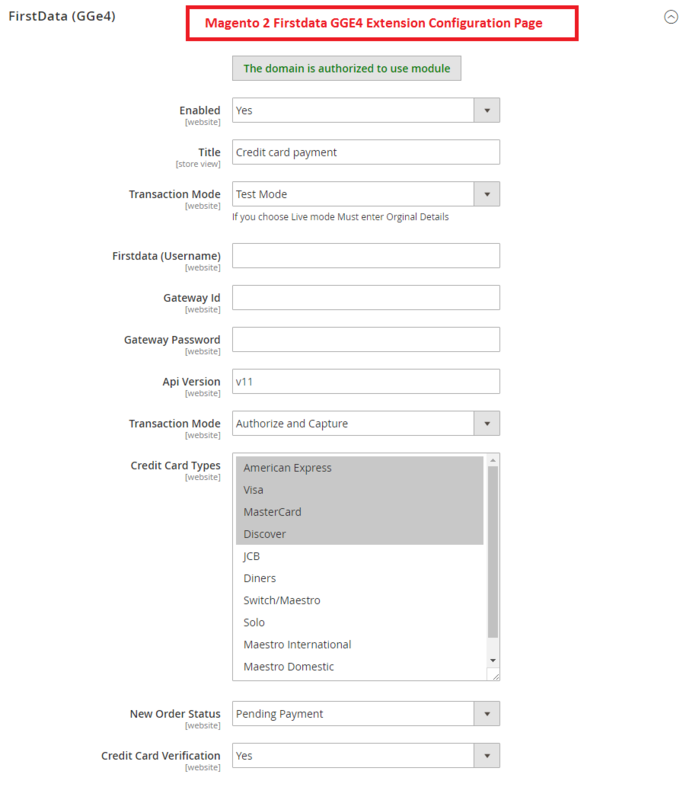 Firstdata GGE4 minimum transaction value 1 USD, place order with 1 USD value and check your transaction under Firstdata account >> Transaction menu. Version 1.0.2 (Jul 26, 2018):Automatic invoicing is been completed and Transaction data in transaction tab. Version 1.0.3 (Jul 29, 2018):Comments History about order & invoice andCompilation bug in old pack. Version 1.0.4 (Aug 2, 2018):Order status issue fixed. Version 1.0.7 (Jan 16, 2019):Supports the latest API version v27.